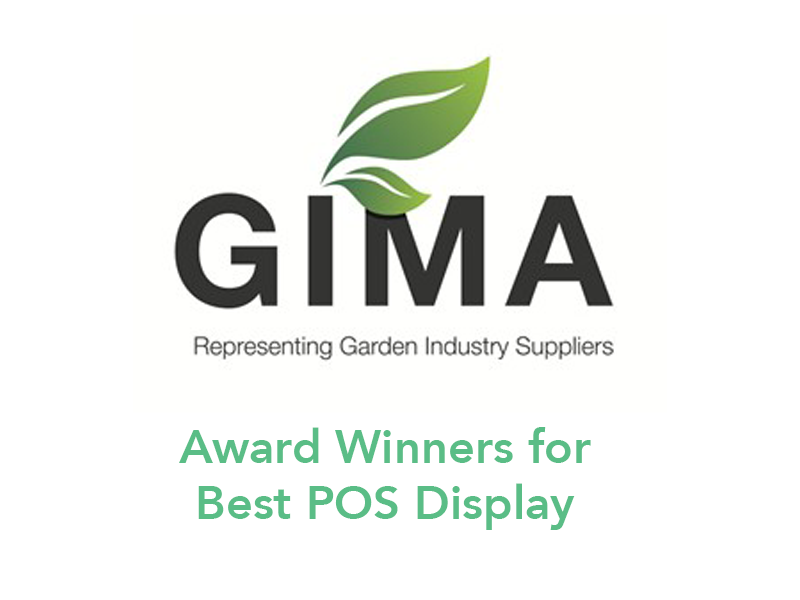 We are very pleased to announce that Cirka Creative’s Lawn Care POS display stand has won a GIMA 2018 Award , for our client Kent & Stowe who are part of the Crest Gardens group. 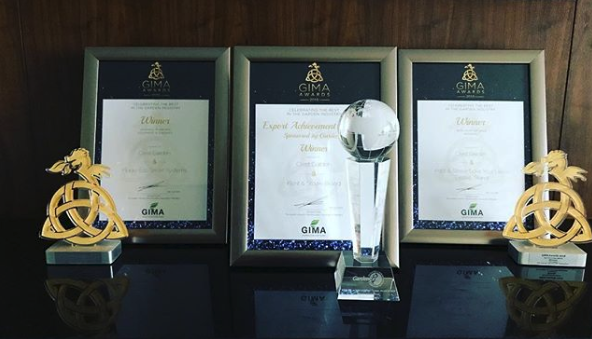 What GIMA had to say. 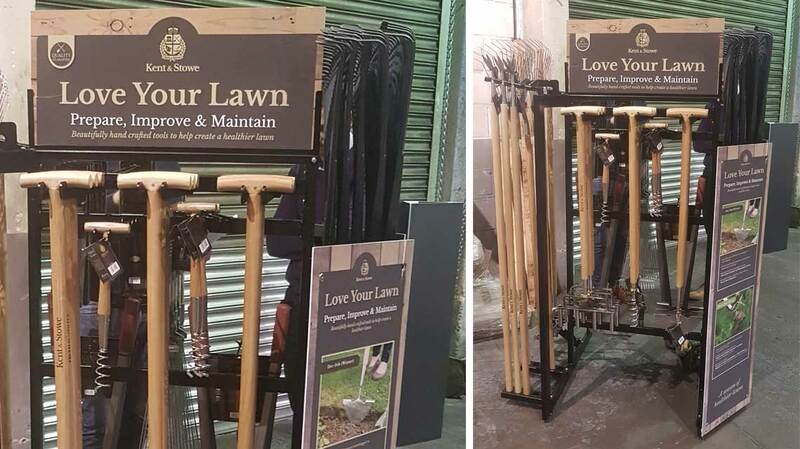 This stand is truly the first of its kind to bring a vast range of lawn care tools off of the back wall and place onto a free-standing unit, in doing so Crest Garden are bringing all the tools a consumer needs to prepare, improve and maintain their lawns all year around. Learn more about the complete suite of POS we produced here.